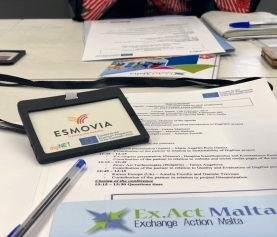 Esmovia staff has participated last month at the Kick off meeting of the project Digital Wood Artisan, a KA2 project that involves 6 partners coming from Finland, Portugal, Spain, Italy, Slovenia and Cyprus. 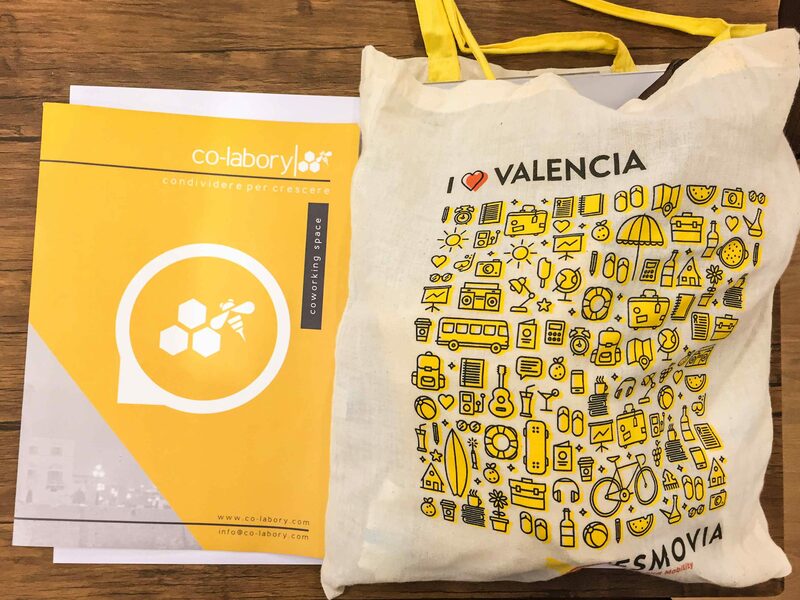 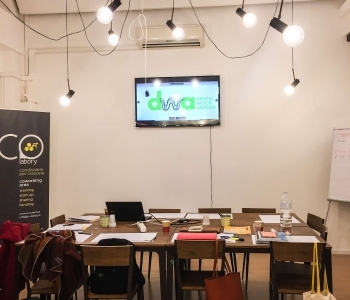 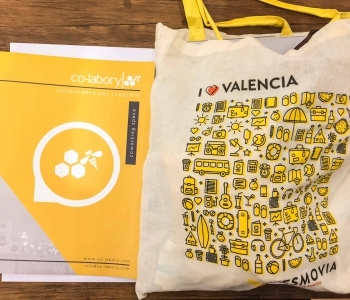 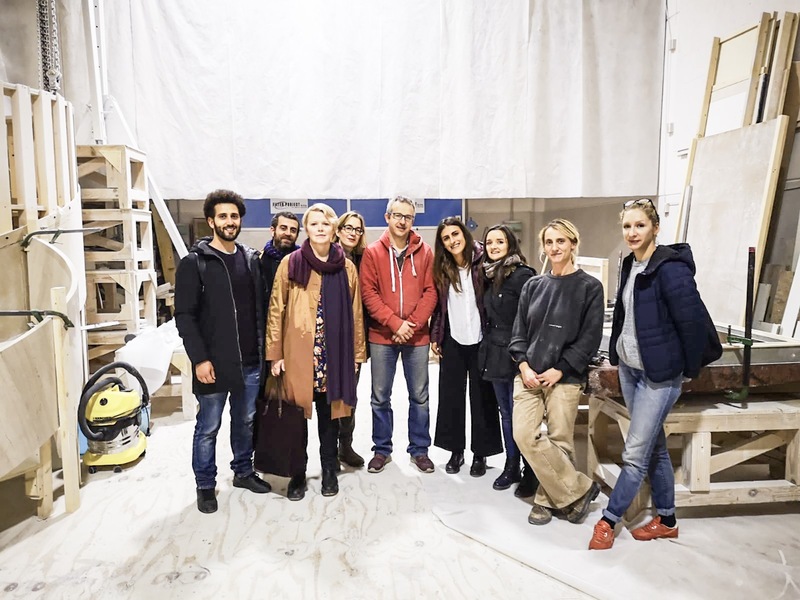 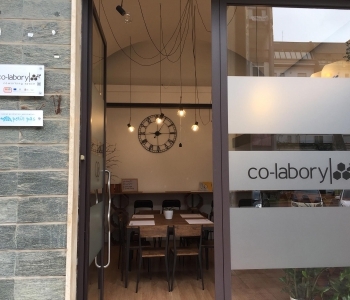 The meeting was organized by the Applicant of the project, Co-labory in its co-working space in Trani, Italy between the 27th and 28th of November 2018. 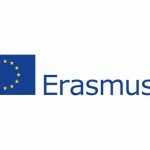 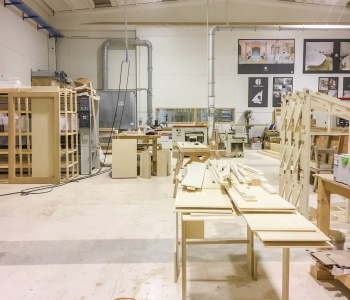 The project aims to disseminate good practices at European level through the training of trainers that can provide innovative skills, in the wood sector, to disadvantaged learners by using innovative, effective and consolidated methodologies. 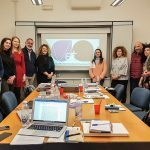 The meeting was an occasion for the partners to present themselves to the rest and to share their experience in European projects, as well as to present the already performed tasks. 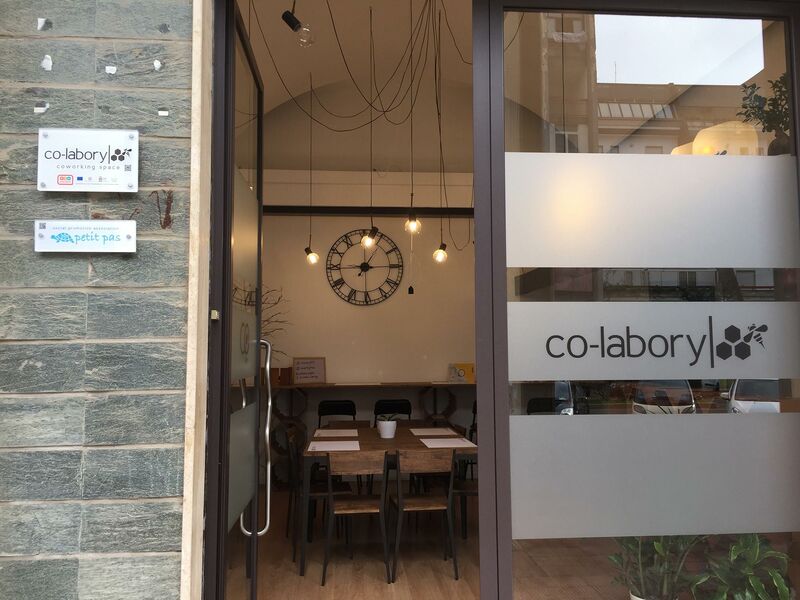 Co-labory took the floor and explained all the stages of the project in order for the partners to have a clear idea of the activities since the beginning. 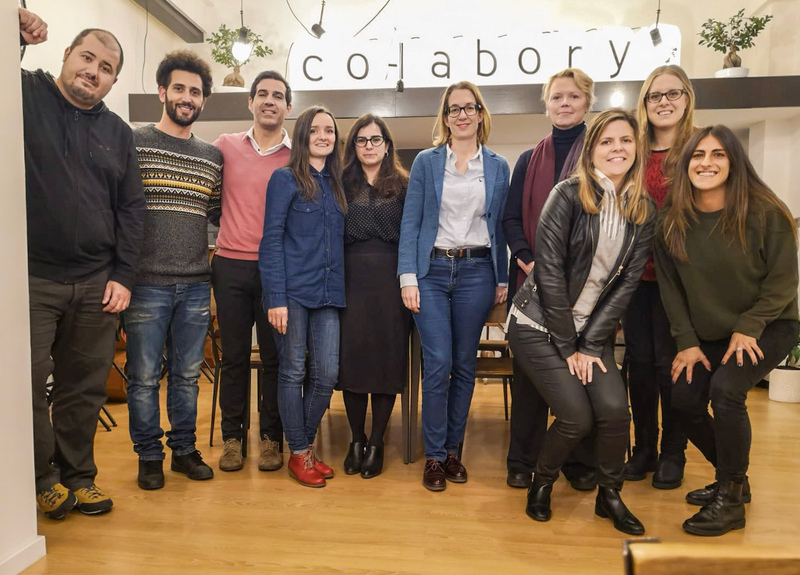 Co-labory has also informed the partner organizations about the researches that have to be done on the old and new woodworking techniques, machines and tools used and inclusion techniques and methods of disadvantaged people. 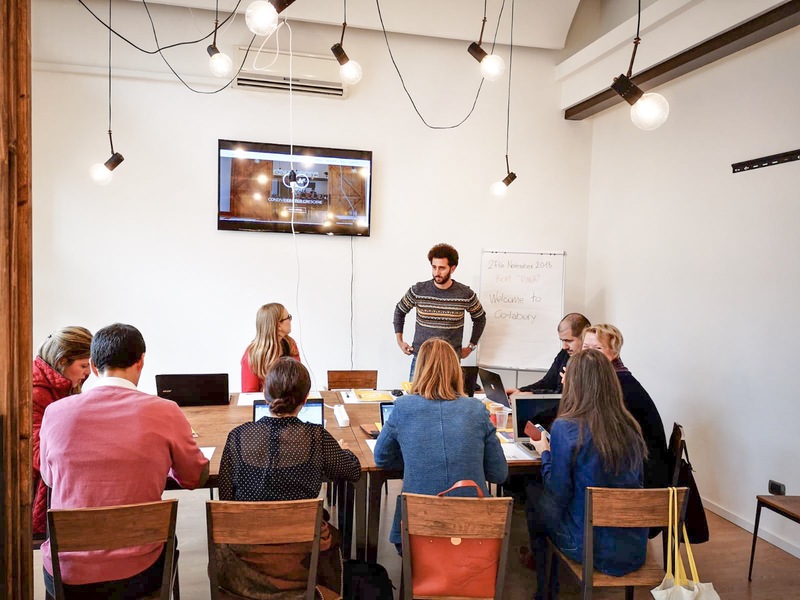 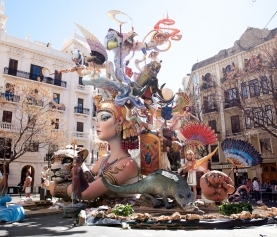 In one of the working sessions the responsibilities of each partner have been defined and the working activities that have to be carried out during all the 30 months of project have been established. 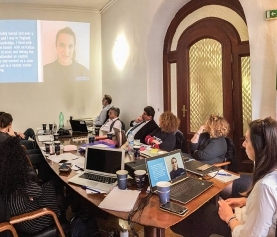 The sessions in the Co-labory office have been very profitable thanks to the pro-activeness demonstrated by all the participants and the collaborative spirit. 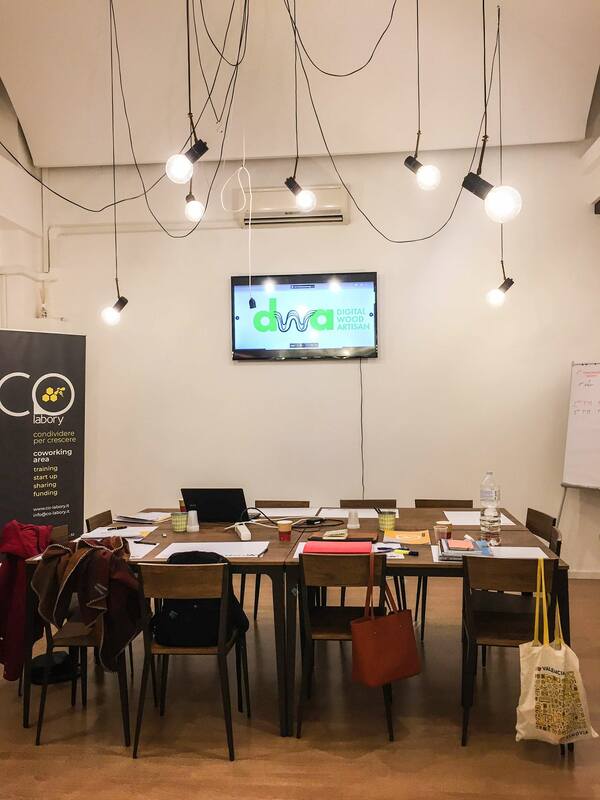 That is why we are glad to inform you that the DWA project has already a facebook page that you can visit and stay updated, as well as an Instagram profile , a logo and an official hashtag #digiwoodart. 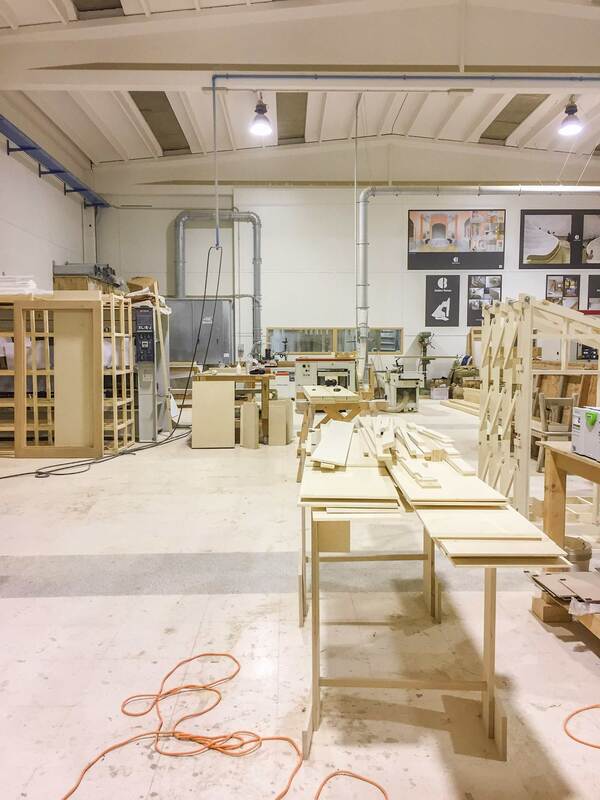 The meeting ended with a visit at Ateliers Romeo in Trani, a company working at international level in the sector of wood and marble. 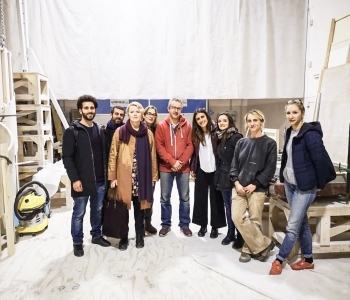 The visit was a very good chance for all the partners to discover the techniques used by Atelier Romeo to transform the wood, as well as to start creating a network of potential stakeholders.